FTTT is a free (some costs apply on larger projects) web-based service that people use to create chains of simple conditional statements, called applets. An applet is triggered by changes that occur within other web services such as Gmail, Facebook, Instagram, or Pinterest. IFTT can do If this then that statements for many applications with pre-built Applets and can also handle custom integrations. As an experienced team of developers and strategists, we are able to advise on existing Google Sheets and IFTTT If This Then That extensions or build a custom Google Sheets / IFTTT If This Then That integration. 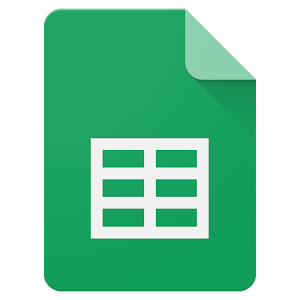 Looking to integrate Google Sheets with IFTTT If This Then That we’d love to talk. We may already have a solution, can offer advice and provide a quotation for your Google Sheets custom extension.